HCPT 101: Happy Birthday Margaret! Group 101 leader, Margaret Hall celebrates her birthday today! Margaret and Phil returned from a trip to Lourdes yesterday. 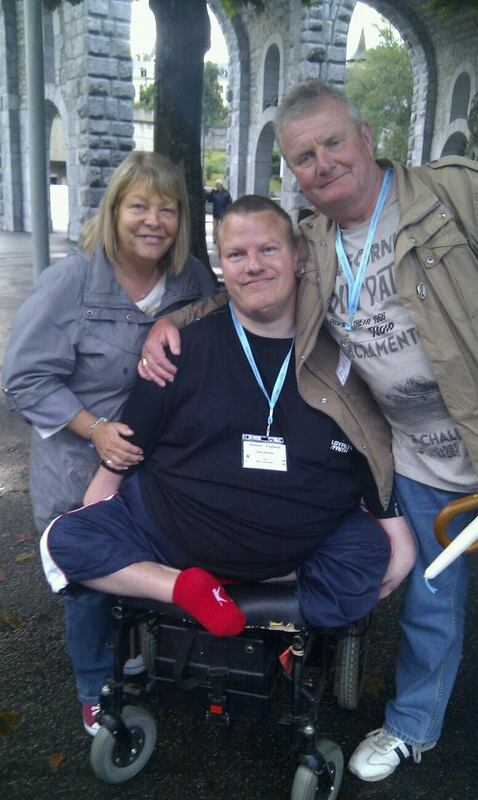 Here they are with Greg, who has travelled to Lourdes with Group 101 several times.